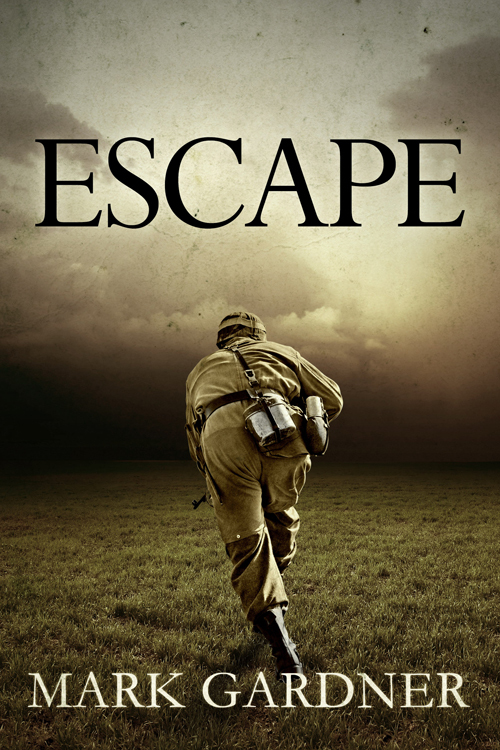 Damon just sent me the latest Escape cover. Whatcha think? This entry was posted on Saturday, November 2nd, 2013 at 21:37	and tagged with Escape and posted in Book Stuff. You can follow any responses to this entry through the RSS 2.0 feed.